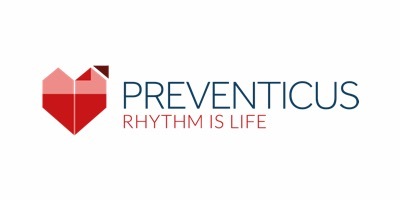 Preventicus is a digital health company based in Germany, offering comprehensive care solutions to cost-efficiently detect and manage Atrial Fibrillation (AF) in large populations for stroke prevention. Core technology uses smartphone camera and standard wearables to record, analyze and document heart rhythm ECG-alike and without any accessory. 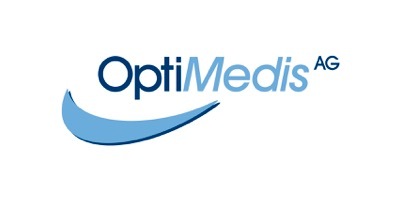 All digital applications and service platforms are CE certified medical devices with proven clinical evidence. 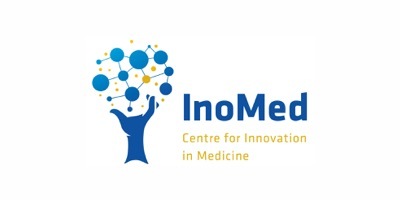 The company has won two major European Horizon2020 grants, supporting roll-out of technologies and care programs across Europe. 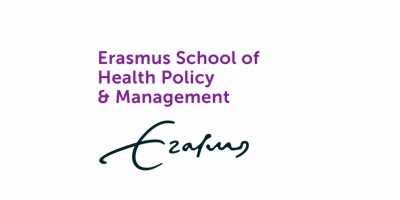 Erasmus School of Health Policy & Management (ESHPM) is involved in national and international research in the fields of policy and organisational sciences with a focus on health care, health economics, medical technology assessment, social medical sciences, health law and health insurance. 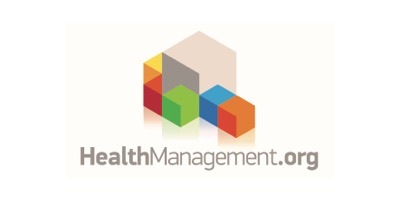 ESHPM educates students for several jobs in health care varying from management functions in health care organisations to health insurance, consultancy and governmental jobs related to health care. 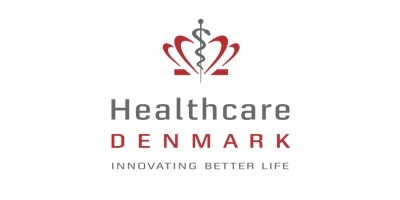 Healthcare DENMARK is a public-private non-profit partnership and has a unique national and political mandate to promote Danish healthcare excellence and visibility internationally. We organize delegation visitor programs tailored for foreign decision-makers and welcome foreign press delegations. 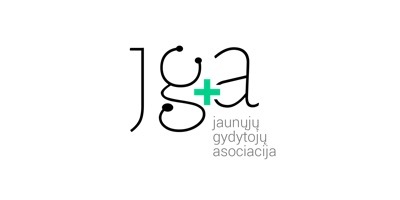 We give you the opportunity to experience innovative healthcare solutions in practice and meet the people behind, all part of an extensive network of public and private actors. Her Royal Highness Mary, Crown Princess of Denmark is patron of Healthcare DENMARK. 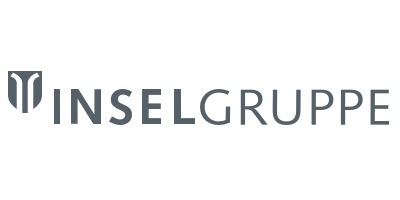 In January 2016 Inselspital Stiftung and Spital Netz Bern AG united and founded Insel Gruppe AG, the now largest Swiss healthcare delivery organization, treating more than 500.000 patients from over 120 nations annually. In addition, its academic hospital is the leading teaching and research medical facility in Switzerland. 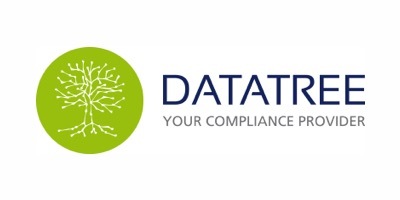 DATATREE is an international corporation, supplying its customers with reliable and innovative solutions in the fields of data protection, information security management and compliance. DATATREE advises companies and NGO in various sectors, e.g. 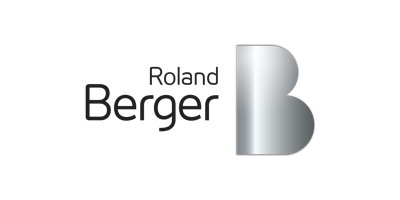 retail, marketing, healthcare and automotive. Emento is enabling the healthcare providers to better support the patients in those critical situations, when they are sick and trying to get a clear and unimpeded flow of accurate information. 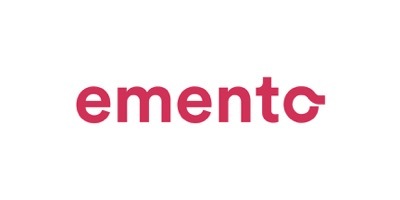 Through Emento, healthcare providers can give their patients easy access to the relevant information at the right time in their treatment process. The healthcare providers can also follow the patient’s use of information and measure patient engagement rates. 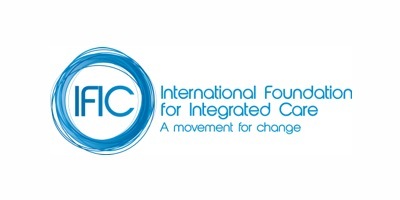 The International Foundation for Integrated Care (IFIC) is a not-for-profit educational network that crosses organisational and professional boundaries to bring people together to advance the science, knowledge and adoption of integrated care policy and practice. The Foundation seeks to achieve this through the development and exchange of ideas among academics, researchers, managers, clinicians, policy makers and users and carers of services throughout the World. 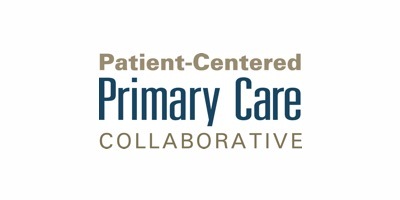 The Foundation’s goal is to provide a unique forum to bring these various perspectives together with the ultimately aim of improving the experience of care for patients, their families and communities, while improving the overall effectiveness of health and care systems. 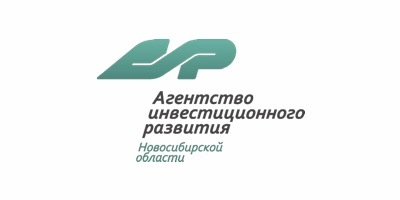 The Investment Promotion Agency of the Novosibirsk Region is a designated company for the attraction of investments and investor relations based on the single-contact principle. 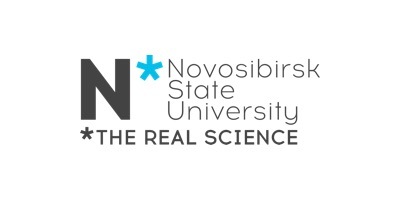 In 2010, the Innovation Medical Technology Centre in Novosibirsk was modelled as the first medical technology park in Russia. The infrastructure includes specialized medical spaces (such as treatment and intensive care units, operating rooms, and diagnostic and polyclinic spaces) and allows for the creation of medical products in five key areas (target technologies, diagnostic and treatment tools, new materials, regenerative technologies, and medical information technologies). 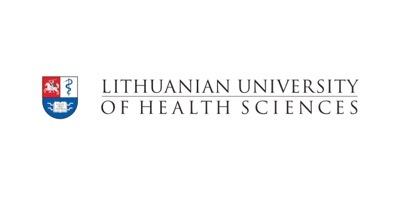 The Lithuanian University of Health Sciences (LSMU) is one of the best and largest institution of higher education for biomedical sciences in Lithuania with almost 100 years of academic experience and great potential for development. 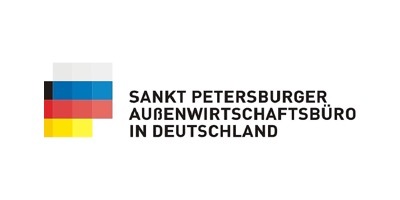 Medical teaching and research are mainly based on cooperation with the largest health care institution in the Baltic States – the Hospital of LSMU “Kauno klinikos”. LSMU consists of two main academies: Medical Academy and Veterinary Academy. 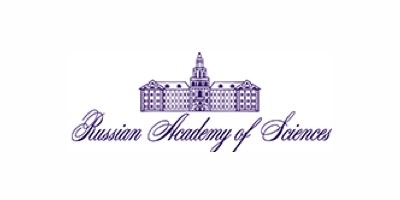 National Medical Research Radiological Center of the Ministry of Health of the Russian Federation: The main focus areas of the center is the research and treatment of all the types of oncologic and urological diseases in clinical departments for 900 beds, and performing outpatient polyclinic consultations, successfully performed using first class medical equipment and the use of newest medical technologies. 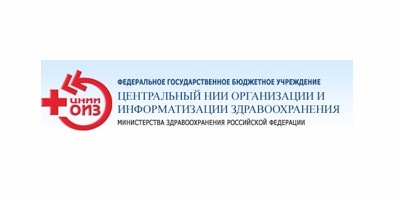 The center is the head organization for keeping Russian Register of Oncologic Diseases. 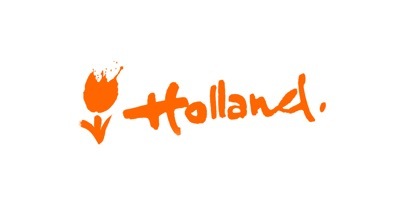 The Netherlands Business Support Office (NBSO) in Stuttgart supports Dutch companies that are looking to expand their business to Germany. 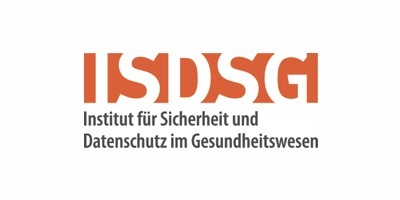 The NBSO Stuttgart has many years of expertise in guiding numerous Life Sciences & Health companies in Germany. 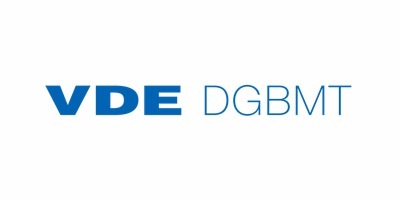 This is done by providing reliable market information, answering specific trade questions, identifying business opportunities and connecting the companies to potential business partners. 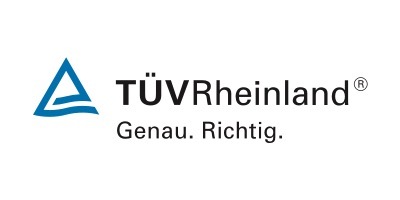 TÜV Rheinland has been keeping society safe for over 145 years. 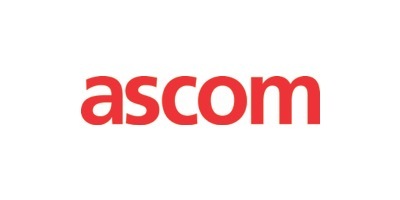 Our global, end-to-end cybersecurity services portfolio spans consulting, technology implementation, testing, managed services or certifications. 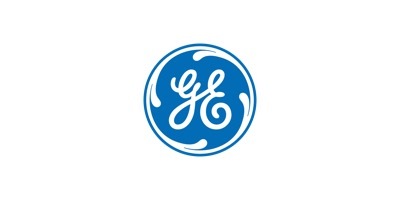 We protect organizations around the world from the ever-increasing cyber threat and enable safety, security and privacy in an increasingly digital world. 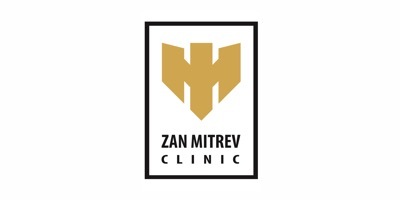 Zan Mitrev has been specializing in surgical diseases for 18 years (over 1 500 000 treated patient) and puts the accent on patients’ needs for better healthy life. This hospital with state-of-the-art equipment, trainee medical stuff and best patient’s health care program is a promotor of medical innovation, such as personalized medicine, imaging and treatment strategies in the field of cardiology, cardiovascular surgery, orthopedics, abdominal surgery, urology, general surgery, intensive care, internal medicine, pediatrics, neurology, otorhinolaryngology, oncology. Digital health systems are the basis of the workflow concept of our hospital. 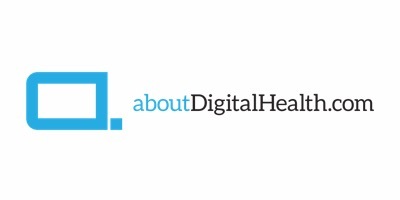 aboutDigitalHealth.com – a blog edited by Artur Olesch, digital health journalist and expert. Read the interviews, news, reports. 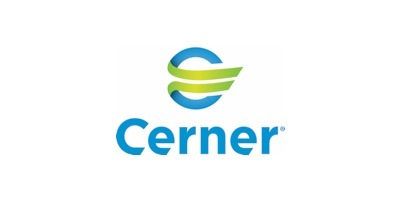 Explore what’s important in digital healthcare, follow the newest trends. 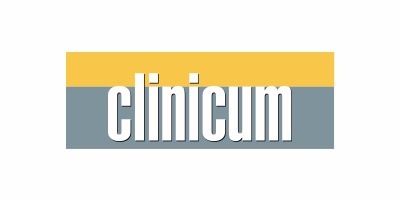 “clinicum” is the leading journal for decision makers in the Swiss health sector. The magazine as well as the online platform are aimed at entrepreneurs and qualified executives. 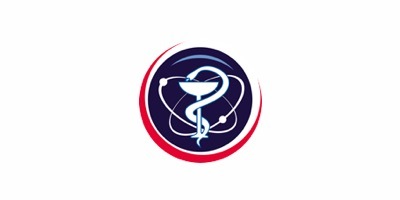 “clinicum” maintains an intensive network with opinion leaders and is also present at international events. 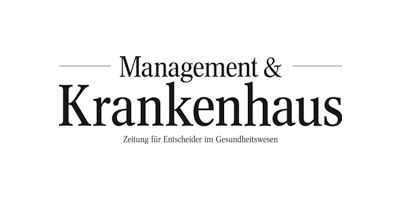 Management & Krankenhaus addresses top management as well as all managers and users at in-patient facilities who are involved in investment decisions and process optimization. It also reaches the whole sales channel, from manufacturer through the distributors right up to the end users. 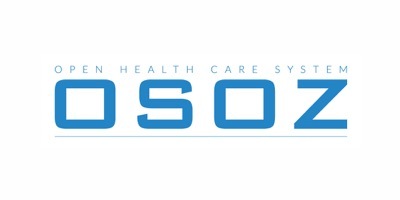 OSOZ is a leading Polish digital health magazine available also in English. 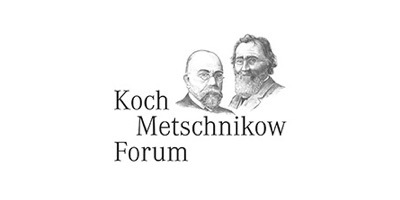 Among covered topics are: digital transformation in healthcare, mobile health, artificial intelligence, Internet of Things, medical innovations, start-ups etc. Read the special report “eHealth Trends & Talks”. 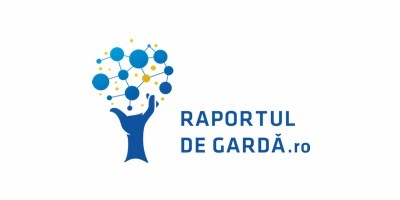 The No.1 health communication platform in Romania. Communication of innovation, innovation in health communication.